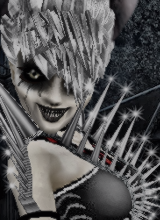 Discuss and learn about the FREE Windows software apps developed for IMVU Content Creators and developers. Help test and shape the development of new features and apps. 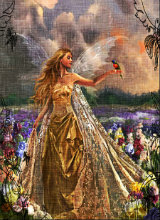 You never know what amazing things you will find that you can do when you soar beyond the boundaries of the ordinary. 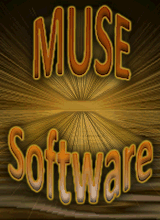 Catalogue Muse 1.0 R4 (Revision 4) released 25-Jul-2011. 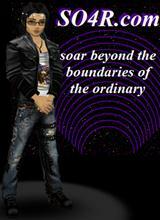 Please go to Muse Software's Home Page for the link to download it. If you have any problems or questions, we are here to help.